Ori on Rivals of Aether! Launching today is the DLC of Rivals of Aether, featuring the new playable tag team fighters of Ori and Sein! 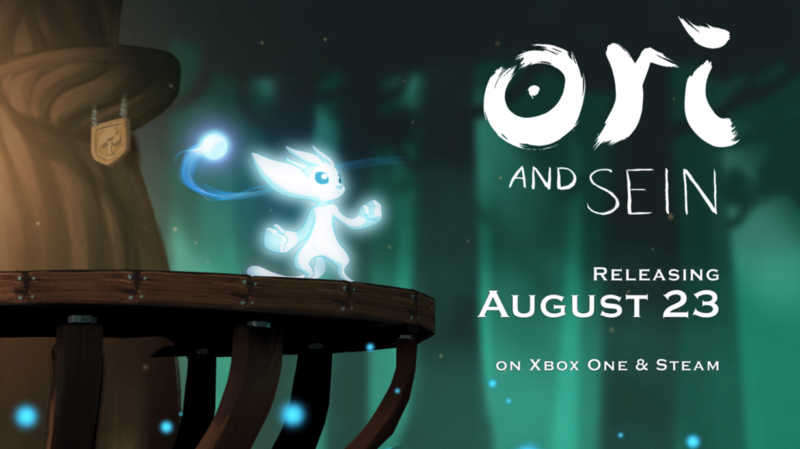 In an exciting collaboration with Dan Fornace LLC, Microsoft Studios and Moon Studios, Ori has crossed-over to join the game. Ori is a seamless addition to Rivals of Aether, an indie fighting game of warring civilizations who summon the elemental powers to battle. Interested in checking it out? Rivals is available on Xbox One and Steam! 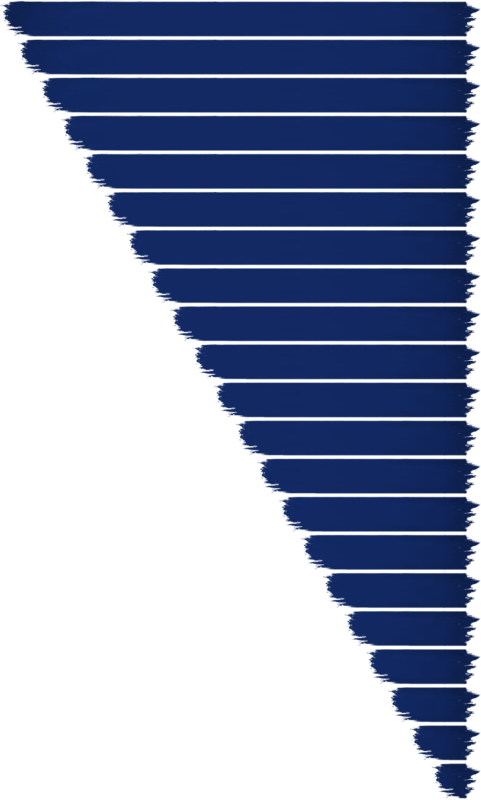 Players who have already purchased the game on Game Preview will receive the update automatically. You can read more about Rivals of Aether here: http://www.rivalsofaether.com/blog/.